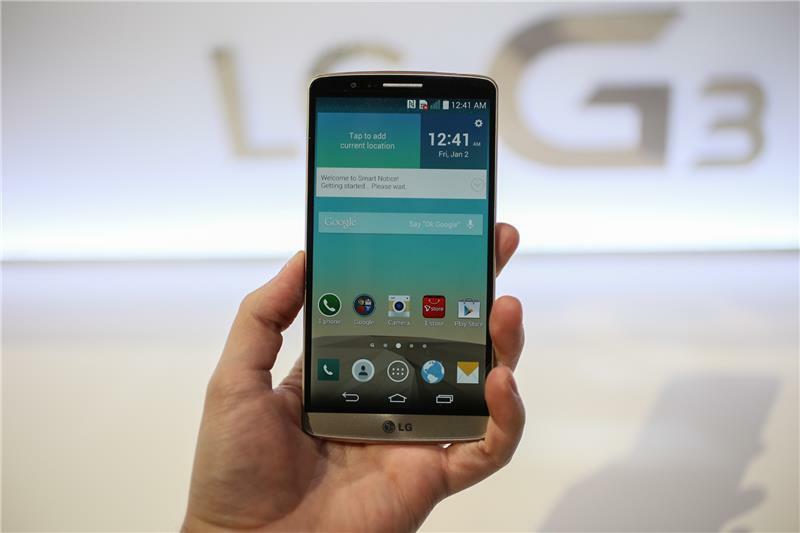 LG is unveiling its latest flagship phone, the G3, at a London event on May 27. Find out whether it has the right stuff to compete with Samsung and HTC. Get More with Less Effort is the tagline on screen. 'Achieving simplicity isn't a simple matter' Woo says. 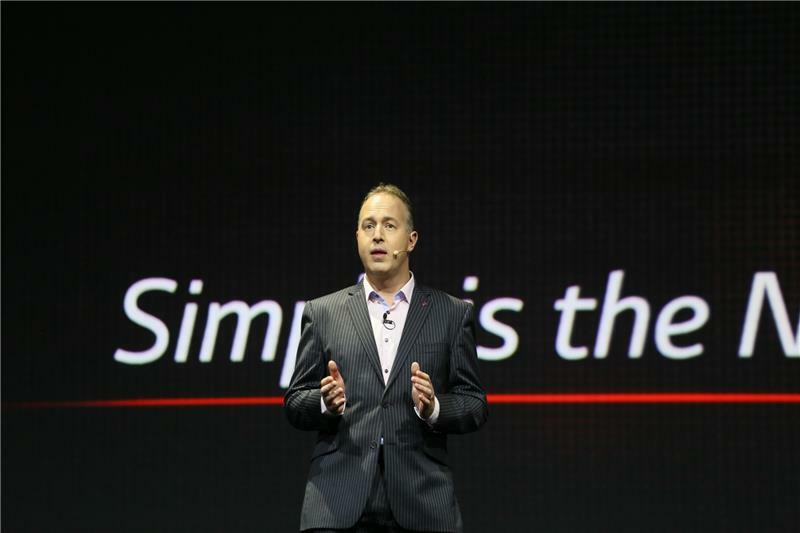 It's all sounding very similar to the Samsung Galaxy S5 presentation: simplicity, simplicity, simplicity. Woo has left the stage. It's time for the big reveal. Dr Woo is a very nice chap. Needless to say, this momentous event is being handled with -- you guessed it -- a promotional video. We're seeing elements of the G3 flying together to make the complete phone. 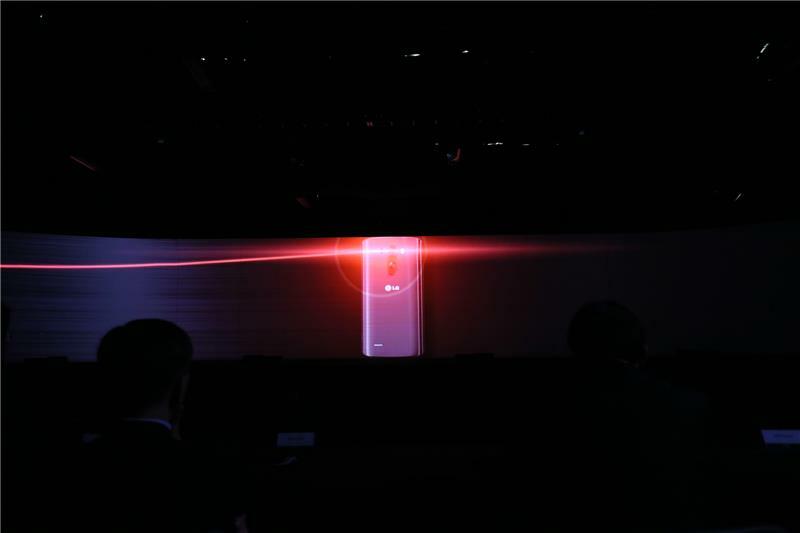 It comes in a range of colours, and has a laser-autofocus on the back. We'll no doubt be hearing more about that soon. Those leaked Internet pictures were spot on. We all had a play with the phone earlier, it's a monster. LG is aggressively targeting Samsung's S5 here with a larger screen and fast chips. The music has changed from 'Inception' to 'inspirational'. Our hearts are aflame. Woo is going to talk more about simplicity. It's 'built into every aspect of the G3', he says. Onto the laser camera feature, which uses a laser to focus on images when you're taking photos. The back button that adorned the G2 is back. But this phone is 'smarter and more organised', Woo promises. If you need an umbrella that day, it'll tell you before you go to work. 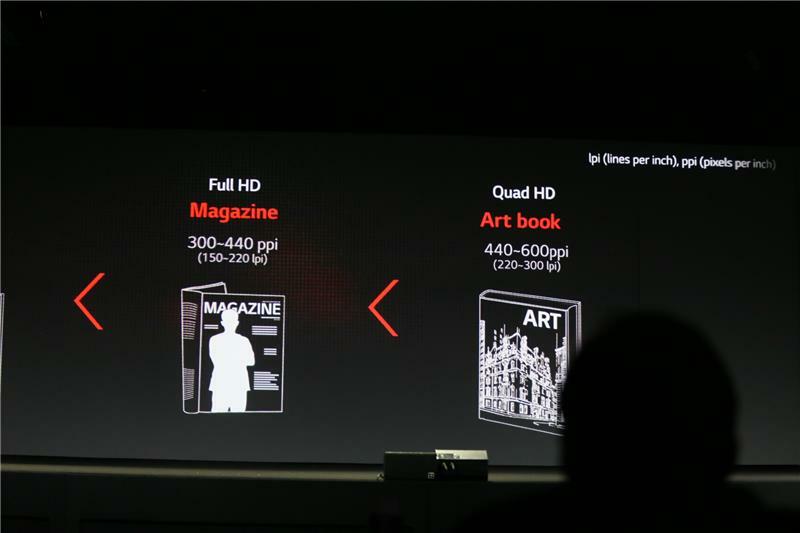 The Quad HD display is the headline act here. It's a higher resolution than the S5, but is it possible to see the difference between the G3 and S5? We will need longer to try it out to say for sure, but from my initial tests, I'd say no. All Brits are as sincere as Pollyanna. Have a great evening Dr Woo! Woo is leaving the stage -- his portion appears to be done. Now we're going to take a look at the G3's features. Don't forget to check out our in-depth hands-on -- just click the link above. Another promo clip kicks off, with stomach-rattling bass. 'Metallic Skin' and the G3's 5.5-inch high-res display are being shown off. This laser auto focus for the camera is intriguing. We are going to test that out after the live blog to see if it's a marketing gimmick or the future of camera photography. 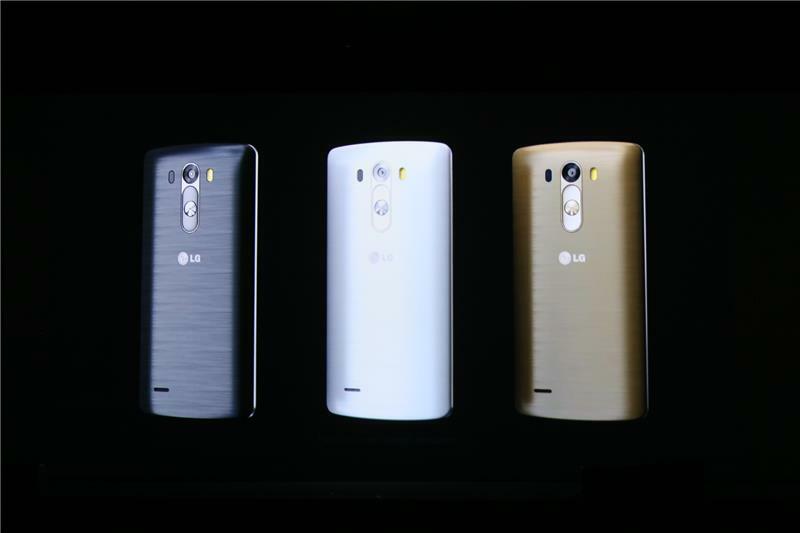 The G3 will come in a range of colours -- and with that, the video draws to a close. LG seems to be making its biggest statements with promo videos, this time around. 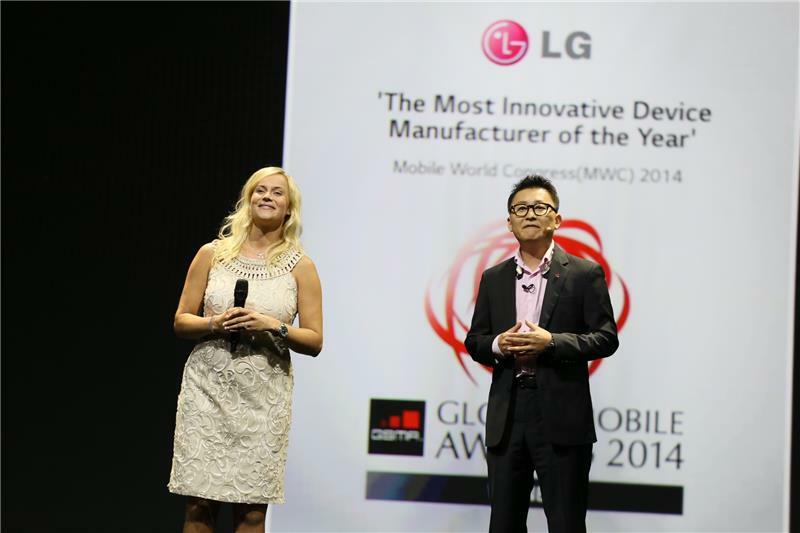 James Marshall, LG's head of mobile product marketing is now on stage. LG has really upped its event production since the last time I was at one of its events: not quite Samsung levels of craziness, but that's a good thing. 'Consumers don't have time for unnecessary complexity.' No we don't! We're going to discuss the display, camera and design in more detail. The word 'simplicity' is being thrown around a *lot* -- just like Samsung. 'Let's think a bit about display resolution'. If you zoom in to a crazy level, images on the G3 look amazing compared to a normal HD display. Good for those with zoom eyes. We're seeing on-screen graphics showing different levels of clarity. They're on a big screen though, so it's a bit hard to judge how clear they look. 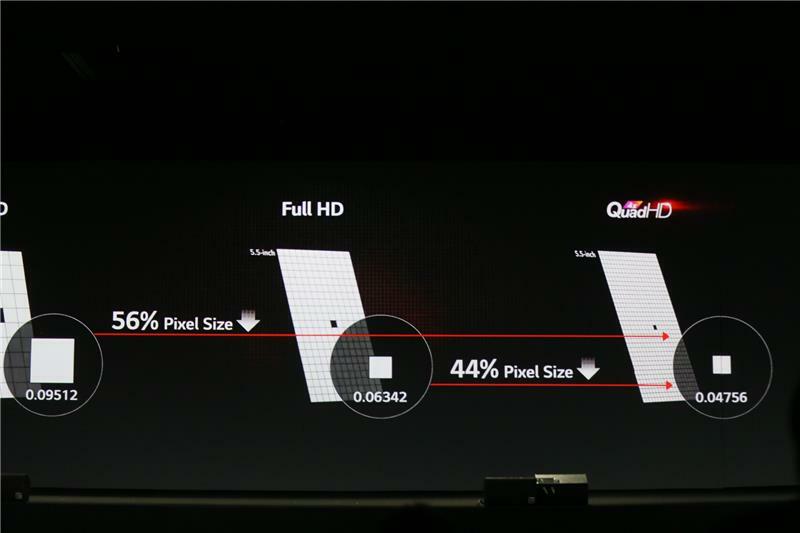 LG is basically saying, yes, there is a good reason to have this many pixels. 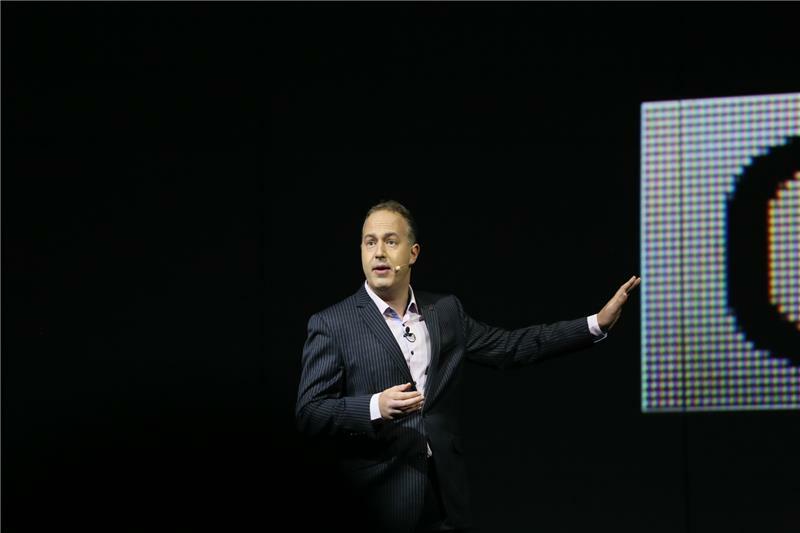 I'm not convinced -- both the G3 and Galaxy S5 look amazing, and very tough to pick out individual pixels on both. 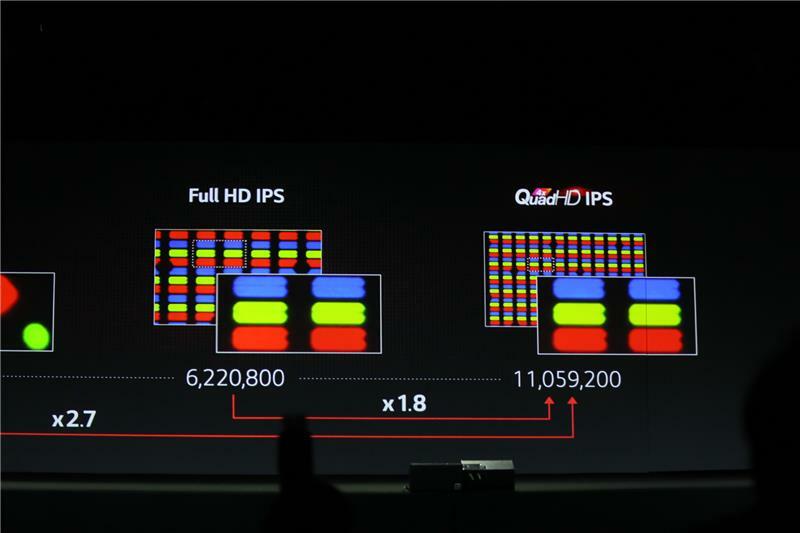 'As you can see, not all Full HD displays were create equal', Marshall says. 'On the G3 you're able to view images that are crisper and clearer than any of its main competitors'. 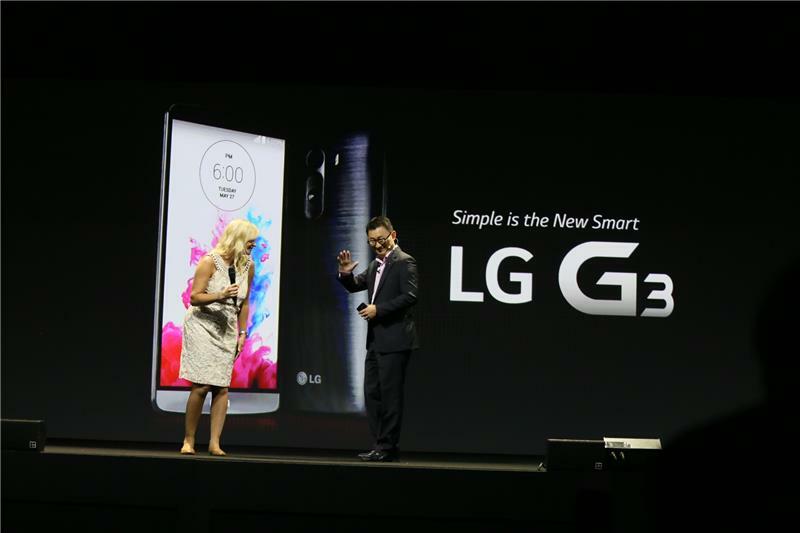 LG has been talking about simplicity but is now turning this into a technical presentation. 'You may be thinking about power consumption.' Time to talk battery. It's about to get even more technical. However, Marshall says, LG has ways around battery drain. The G3 has adaptive frame rate, adaptive clocking and adaptive timing control, Marshall explains. Adaptive timing control helps to optimise display energy consumption. 'With G3 there is simply no compromise', Marshall says. 'This is the second reason that it redefines real'. 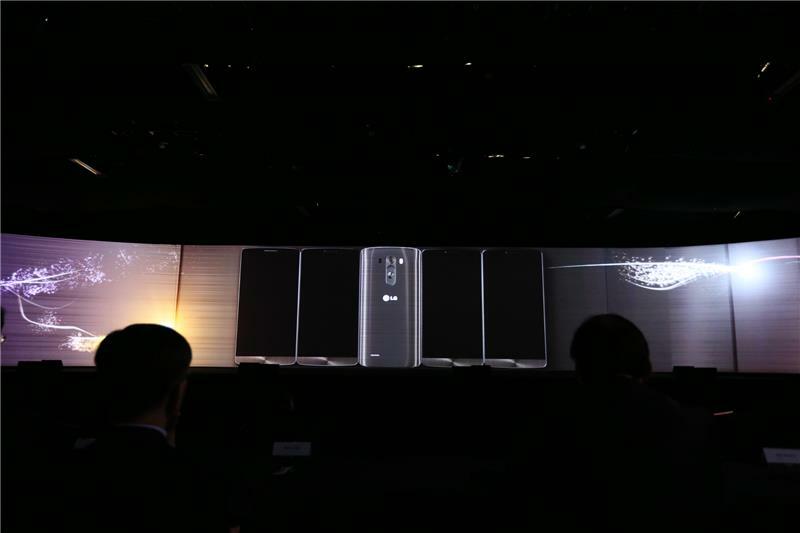 Don't worry, even though there are loads more pixels on the screen, the battery will be amazing says LG. That would be amazing if it ends up being true. Now we're talking about big screens without the bulk. In other words, LG's skinny bezels. G3 succeeds because of its narrow bezel, Marshall says. 'More of the front is dedicated to the display'.